As the wildfires in western Oklahoma near containment, the Oklahoma Farming and Ranching Foundation remains committed to helping those devastated by the fires. The foundation is grateful for the tremendous outpouring of support from generous individuals across the state and nation. Those still wishing to aid those affected by the wildfires may still donate to the foundation. All wildfire relief donations collected by the foundation will be used to assist those impacted by the fires. To donate, mail checks to the Oklahoma Farming and Ranching Foundation, 2501 N. Stiles, Oklahoma City, OK 73105.  The foundation also can accept donations via PayPal on the foundation’s website at OKFarmingAndRanchingFoundation.org. When donating, please designate the funds are for wildfire relief. The foundation is honored to be one of many Oklahoma organizations that have stepped up to help those affected by the destructive wildfires. Learn about other organizations and resources that are aiding in wildfire recovery on the Oklahoma Farm Bureau website here. Please also continue to join the foundation in continuing to pray for the firefighters, farmers, ranchers and rural residents who have been affected by the fires.